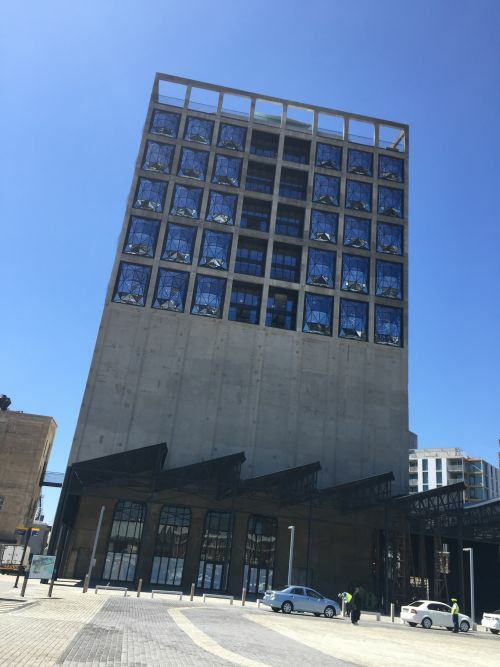 The world acclaimed Zeitz Museum of Contemporary Art Africa is a modern art museum located at the famous V&A Waterfront in Cape Town, South Africa. It is the largest museum of its kind in in the world, showcasing local African artists. An overhaul of this beautiful building and silos was necessary in order to keep its external appearance on par with the beauty within the museum and maintain the original look and feel of this heritage site. 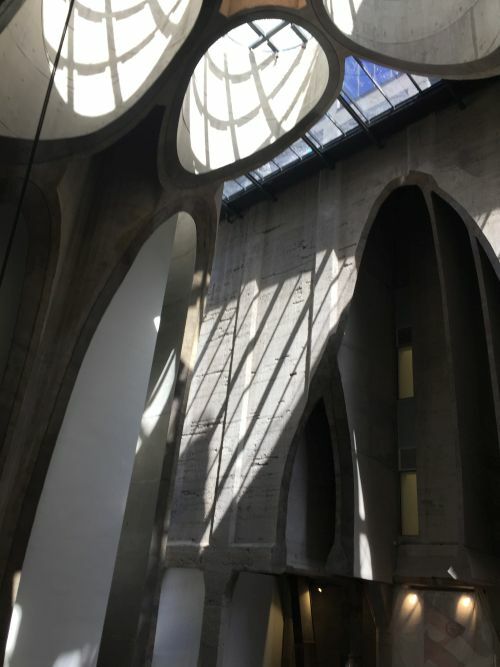 Sika’s high performance products were specified by Engineers Sutherland and Associates, alongside VDMMA Architects (Van Der Merwe Miszewski Architects) in this major refurbishment of the Zeitz Museum. 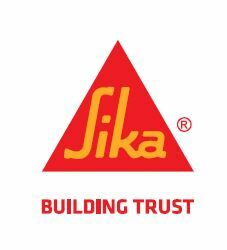 The main contractor for all applications of Sika products was WBHO. This entire prestigious rehabilitation operation was overseen by project managers, Mace projects. The initial phase of the project included the restoration of the silos behind the main museum building. The repairs needed to fit in seamlessly with the original structure to decrease the visual effect of the refurbishment. Sikagard®-706 Thixo was applied to the old concrete of the silos as a protective coating and water-repellent impregnation (hydrophobic treatment). This is used for absorbent substrates, such as concrete in civil engineering or building concrete structures subjected to heavy stress due to freeze and thaw cycles and de-icing salts causing chloride attack in marine environments. 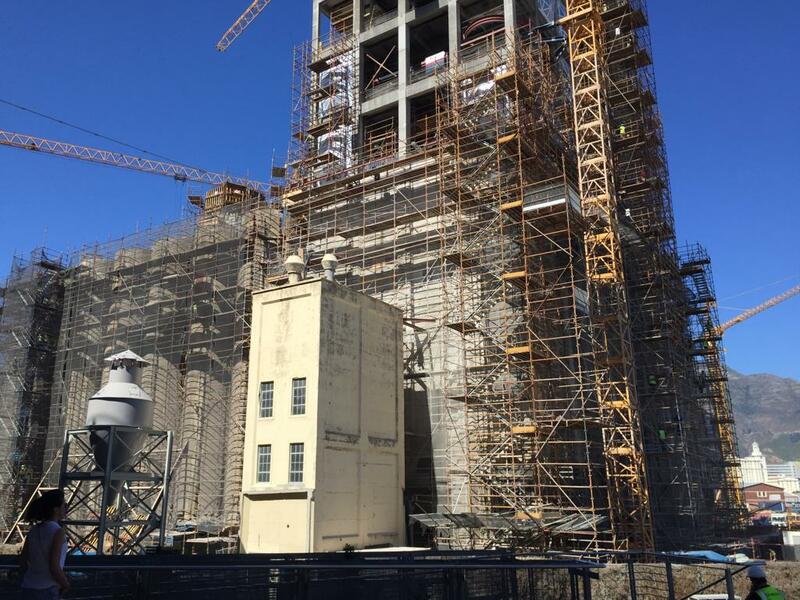 Following the protective coating application, the external surface of the old silos was covered in Sika® Ferrgoard®-903, a corrosion inhibitor. One of the requirements was to blend repairs to retain the appearance of the original silo facade and to maintain the integrity of the original structure. Sika® Ferrgoard®-903’s clear product characteristics ensured that the contractor was able to meet this requirement. 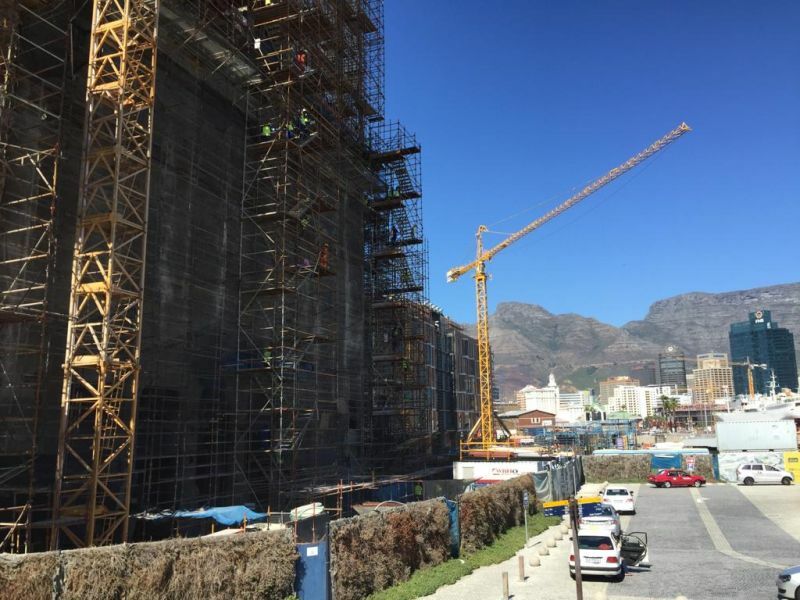 The structure was initially treated with Sika® FerroGard®-903 to form a protective monomolecular layer on the reinforcing steel. Used in conjunction with other Sika® products in the concrete repair and protection system, Sika® FerroGard®-903 decreases the corrosion rate to such an extent that the service life of aesthetically valuable fair-faced concrete can be increased by up to 15 years. It can be used where other repairs or prevention options are not viable, does not change the appearance of the concrete, and can be applied to the surface of existing repairs to prevent the development of incipient anodes. New concrete barriers were constructed in the main building area, all of which were grouted sturdily in place with SikaGrout®-212. This fluid grout provides adjustable consistency, rapid strength development and high final strengths. It expands by gas generation whilst in the plastic state of curing, ensuring a low maintenance system, reducing costs in the future through preservation of the building. When the project was given the go-ahead to seal all external joints of the structure’s precast concrete façade, Sutherland and Associates did not hesitate to specify Sikaflex® AT-Façade. This high performance elastic joint sealant ticked all the right boxes for the most effective solution to seal the joints. SikaTop®-Armatec-110 EpoCem, a sprayable cementitious, epoxy resin compensated three-component coating material and corrosion-inhibitor, provided an effective anti-corrosion coating on reinforcing steel for all wet to dry epoxy applications for new concrete work against old concrete. These structural bond coats were used on the entire external structure where large volume repairs were necessary on newly completed areas which had been subsequently damaged through weathering and age. Sikadur®-31 CF Normal was used for doweling on site of the rebar. This solvent-free, moisture tolerant, thixotropic, structural adhesive and repair mortar is based on epoxy resins and special fillers. It is designed for use at temperatures between +10°C and +30°C, and provides good adhesion to most construction materials. It is suitable for dry and damp concrete surfaces. The rooftop of the main museum building was coated in Sikalastic®-8800. This two-part, elastic, fast curing pure polyurethane liquid applied membrane not only offers good chemical and abrasion resistance, but also acts as a waterproofing system ideal for roof structures. The entire face of the square building in front of the silos was coated with Sikalastic®-152. The product was applied as a two coat system at a 3mm thickness. The engineer was looking for an earthy, more natural look for the finish, therefore a final coat was applied including a stipple finish incorporating river sand in the product to achieve this effect. This was the main waterproofing element of that structure. 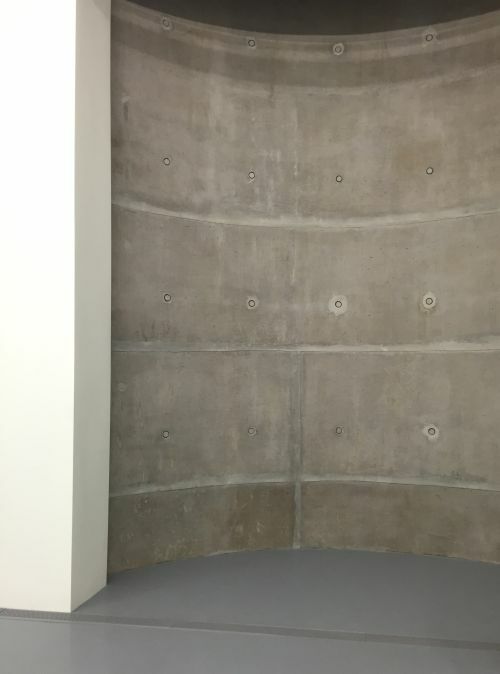 The staircase and landings of the building were coated with Sikafloor®-263 SL and Sikafloor®-264, with Sikafloor® 66ZA matt used as a top coat to provide clear finish. The total surface area amounted to 3000m². The main timber floor running throughout the museum was coated with Sikafloor Comfort Tough. This was the first application for this product in Africa. It was applied directly onto the wood floor to give a more modern feel to the interior of the building. This tough self-smoothening elastic polyurethane flooring system is part of the Sika Comfortfloor® decorative flooring range and covered approximately 3800m². 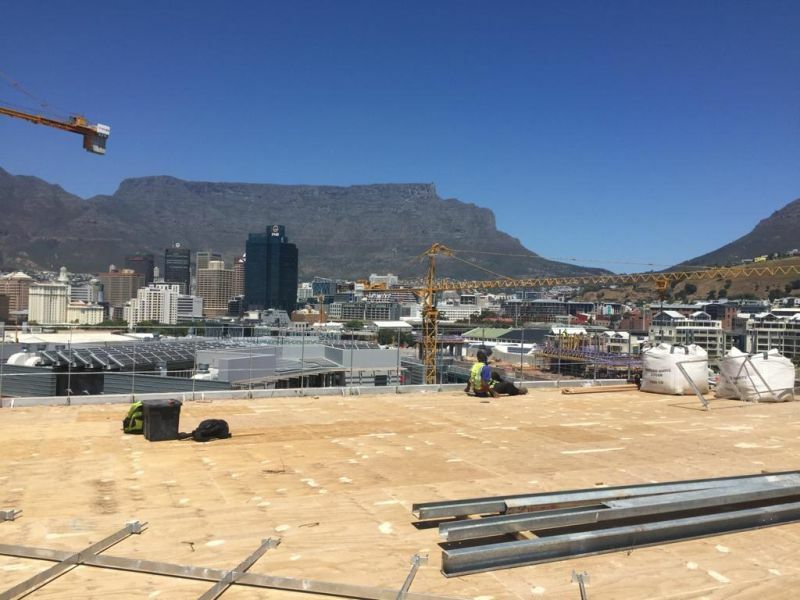 Sika is proud to have been a major supplier to this high profile restoration of the Zeitz Museum of Contemporary Art Africa. This beautiful heritage site is now as modern as the contents within and due to Sika’s advanced technologies, will now have an extended life span.